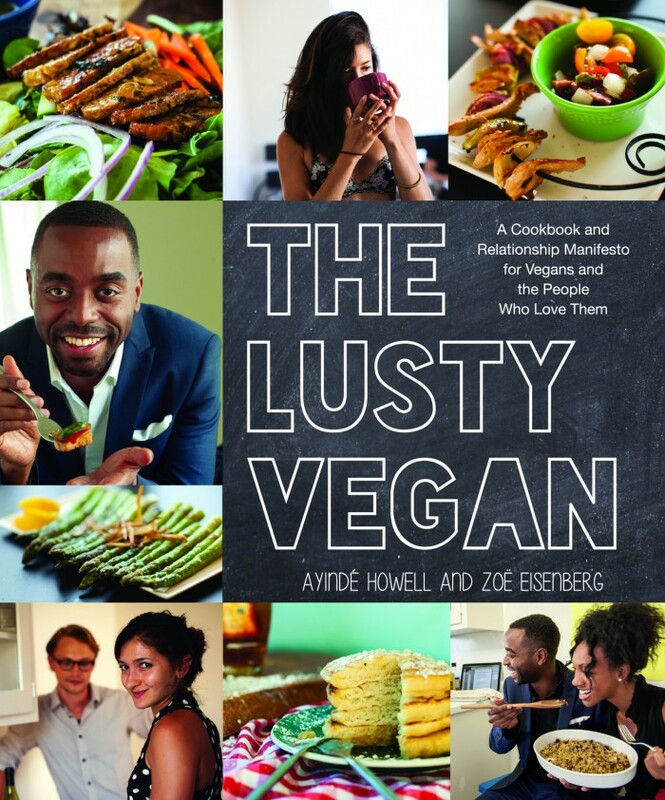 The Lusty Vegan is available on Amazon, and your local bookstores. Want to listen to us talk veganism, food and relationships? Listen to our discussion on the Mindful Vegan podcast, where we chat with with podcast founder Mark Dillon. Listen to the full podcast here. March 10, 2017 in The Lusty Vegan Blog. March 16, 2016 in The Lusty Vegan Blog. February 18, 2016 in The Lusty Vegan Blog. February 12, 2016 in From the book. February 10, 2016 in From the book. Whether you intend to spend the 14th of February solo, with a partner or with a group of friends, we’ve got two vegan valentine’s menus that are sure to please everyone at the table. January 29, 2016 in The Lusty Vegan Blog. But Really, Do Vegans Taste Better? January 12, 2016 in The Lusty Vegan Blog.